From now until Friday 21st December, we’re supporting 300 Blankets’ Christmas Food Drive for Soul Kitchen’s Christmas Food Drive at Braybrook Community Hub. 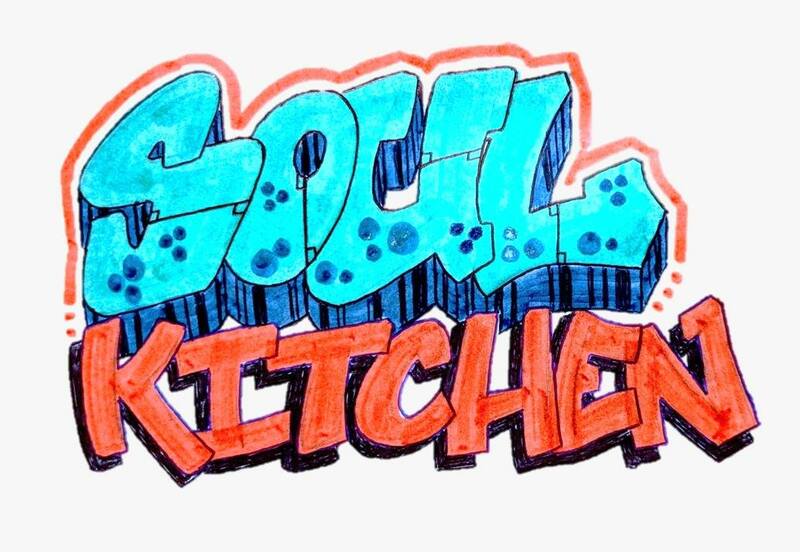 Soul Kitchen’s aim is to provide nutritious meals and address social isolation by developing a positive and safe community and deliver needs based services to improve the health and well-being of individuals and families at risk or experiencing homelessness. Foods most needed are: Pasta, crackers, rice, canned tomatoes, canned vegetables, oil, honey, tock cubes, canned tuna in springwater, pasta sauce, jam, vegemite, herbs and spices, dried noodles, long life milk. flour, salt, pepper, museli, milo, canned soups and stews. 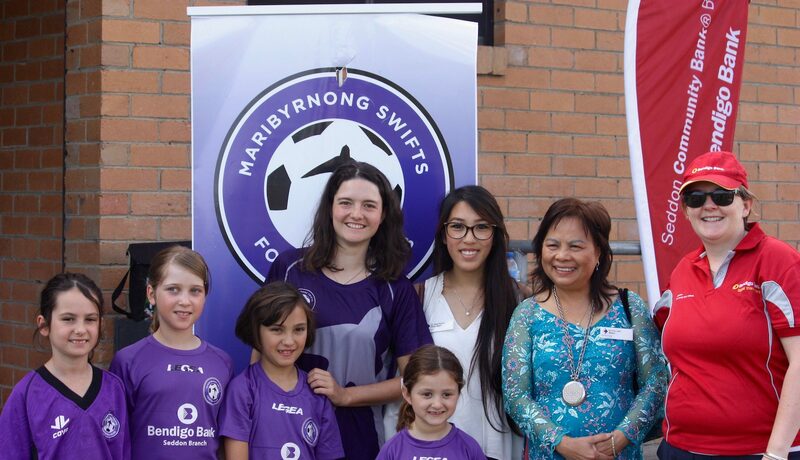 Inner West Community Enterprises offers Grants and Sponsorships for community groups and clubs. 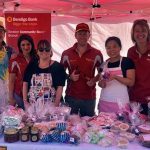 If you’re a community group or club in need of funding to help support local programs, projects or events, Inner West Community Enterprises can help. Apply for funds up to $1,000. We provide a quick response which enables simple requests to be actioned in a short time frame. Communities Online allows groups to create a project in need of funding or support other projects that make an impact. We’ve partnered with a professional grant writer to assist community organisations in applying for funds. We have access to marquees, EFTPOS facilities, banners, volunteers and a range of materials to help your event run smoothly. We can help with promotion in Seddon Community Bank® Branch, on our social media, through our networks.